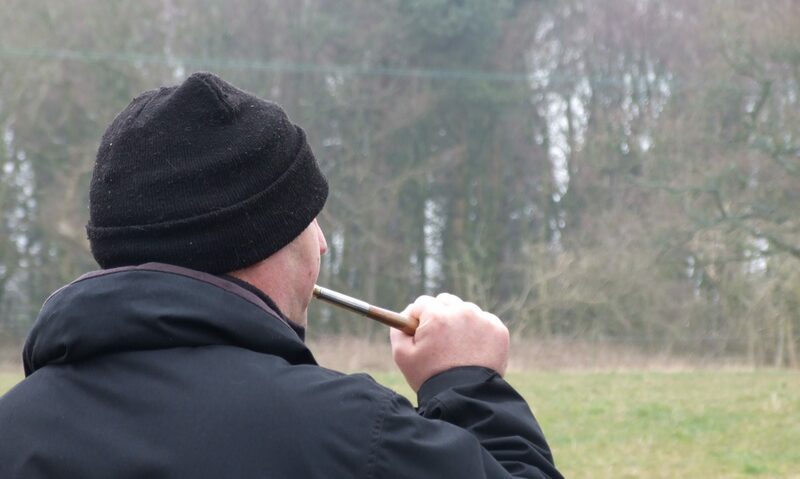 Wales Investigates explores the secretive world of illegal hunting and uncovers a network of badger baiters and their culture. The bloodsport has been illegal for decades, so why is it still going strong? Wyre Davies investigates.